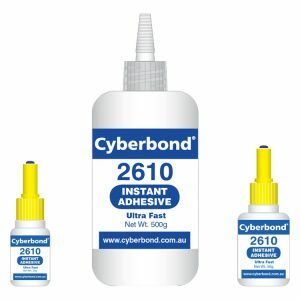 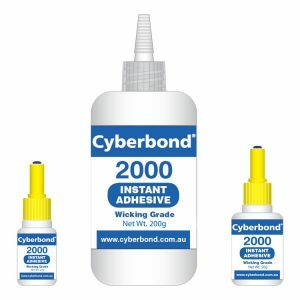 Cyberbond 2008 is a single component low viscosity cyanoacrylate adhesive. 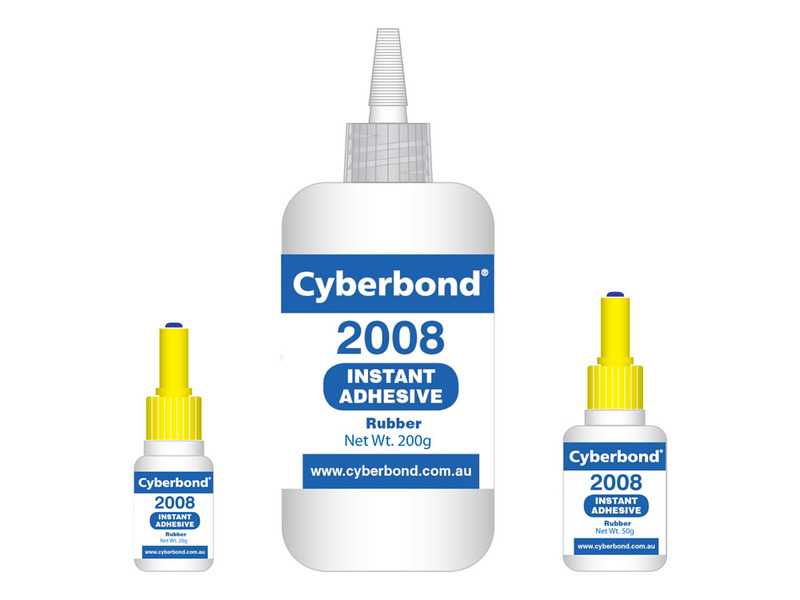 Extremely fast setting and specifically formulated for all types of rubber bonding applications eg. 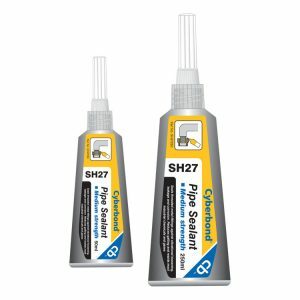 ‘O’ rings, window rubbers, doors seals etc. 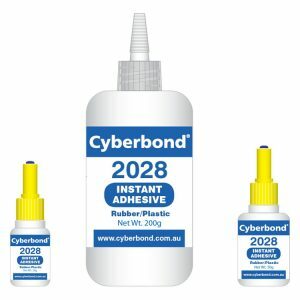 Cyberbond 2008 is also appropriate for use in medical device assemblies, as it is certified to ISO biocompatibility standards 10993-5, 10993-10 and 10993-11.